A Fundraising Concert in aid of Diptford Church, with a donation to the Exeter Cathedral Choir Tour Fund. Followed by drinks and eats in the Parish Hall. The Benefice has very strong links with Exeter Cathedral Choir. 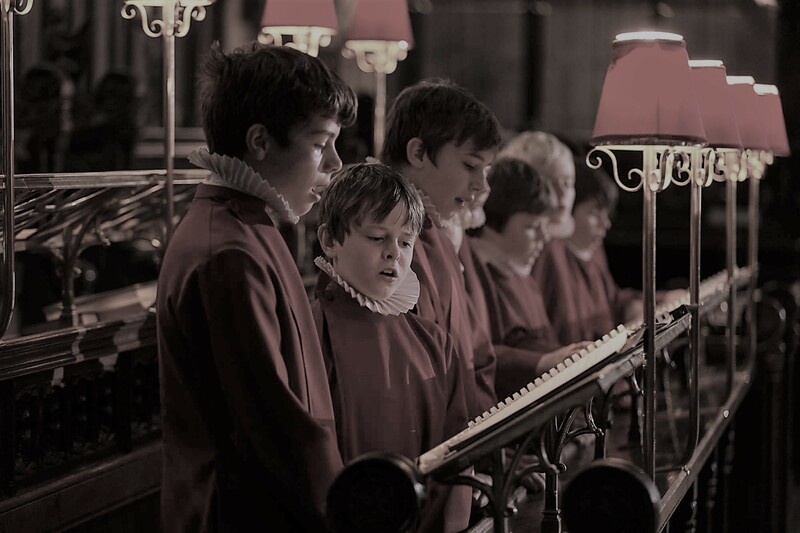 Over the past few years, several of our children have been choristers. There are currently two of our boys in the choir who are very excited to be coming home to sing for you in St Marys.